So, you like the way Arnold looks? Those big arms, that barrel chest, those biceps that are unmatched to this day! 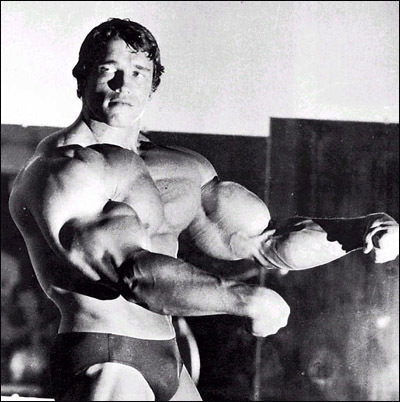 Let’s face it, Arnold was a god among men when it came to bodybuilding.Small bones and small waist allowed him to compete at a tiny 220lbs., but look like he was 250lbs.+ The man was just amazing. Most guys want to know, what was Arnold on? 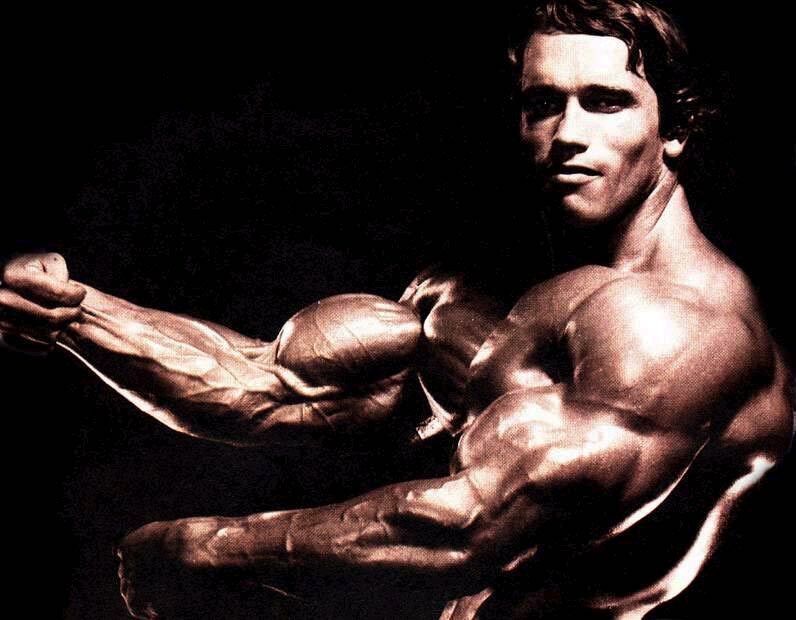 Well, we have are brining to you the iSteroids.com underground exclusive article about Arnolds cycle There will be minor changes. We will show you ’s cycle then we will show you what you should add to it, like aromatase inhibitors or SERMs and PCT. In Arnolds ’ day, neither aromatase inhibitors nor PCT was heard of or done, it just wasn’t a part of the equation. Almost 30 years later, we have a lot more knowledge of proper cycling and post cycle management. iSteroids.com now presents to you the new age Arnold Schwarzenegger cycle, as done by our team. Always have letrozole on hand in case of gynecomastia and keep your diet and training dialed in. There you have it, now you too can look like Arnold Schwarzenegger, use our new age cycle and grow!